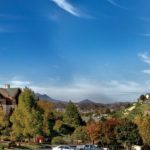 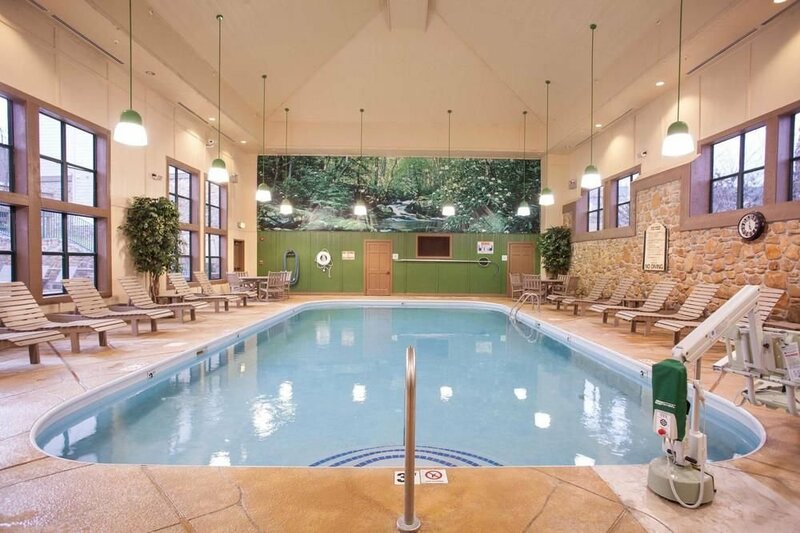 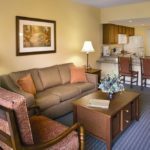 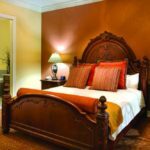 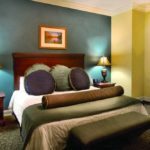 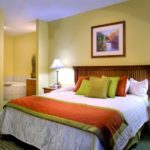 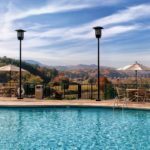 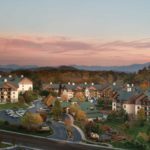 The panoramic views of the Smoky Mountains and surrounding countryside of Wyndham Smoky Mountains will astound and delight. 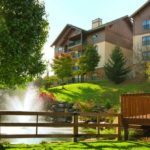 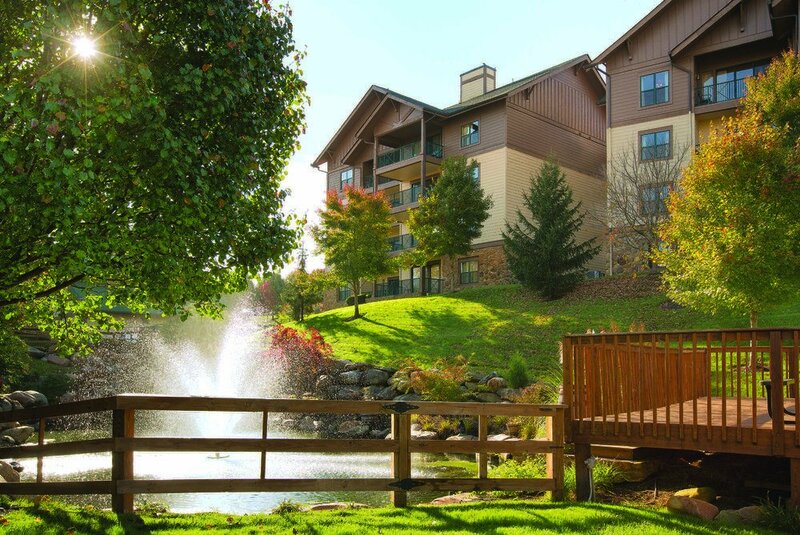 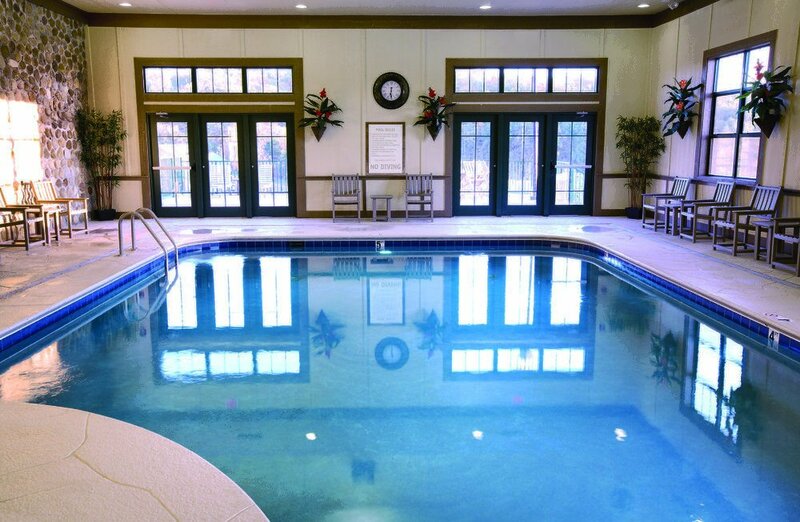 Located on the gentle green slopes of Sevierville, TN, the premier one and Two-Bedroom condos are the perfect way to get away from it all. 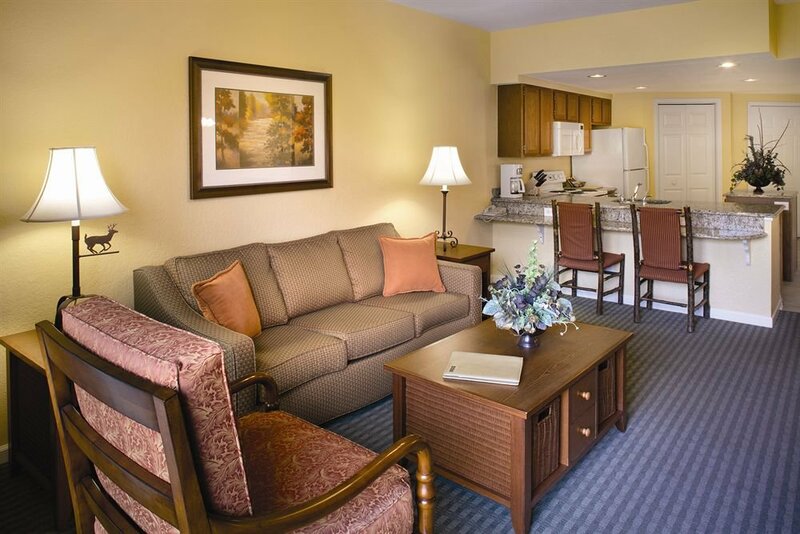 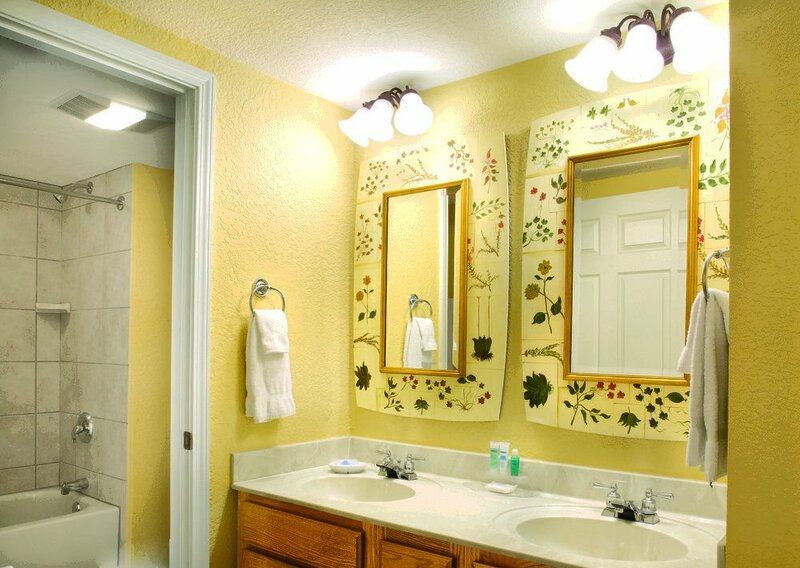 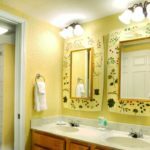 Enjoy a mini or full kitchen as well as plenty of entertainment and activities for the whole family to enjoy. 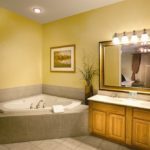 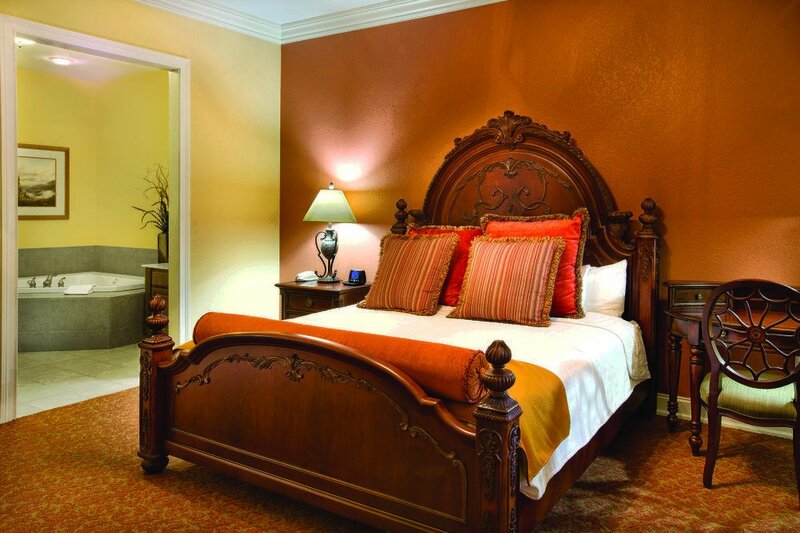 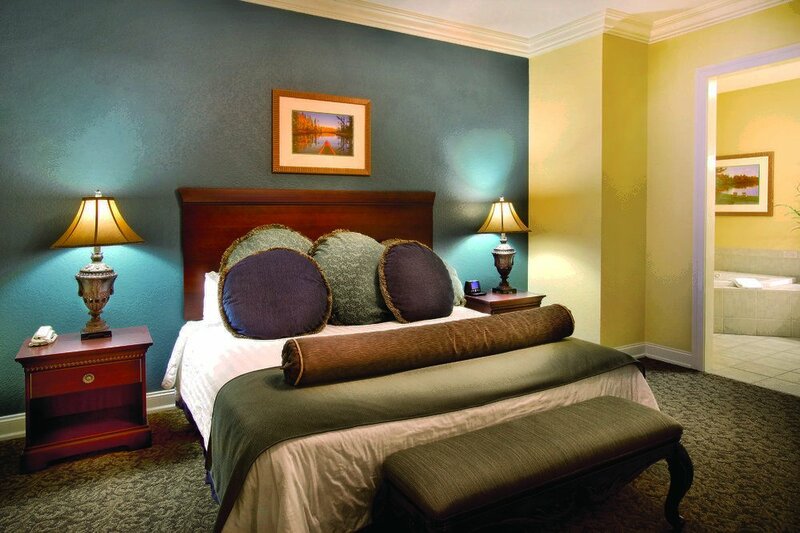 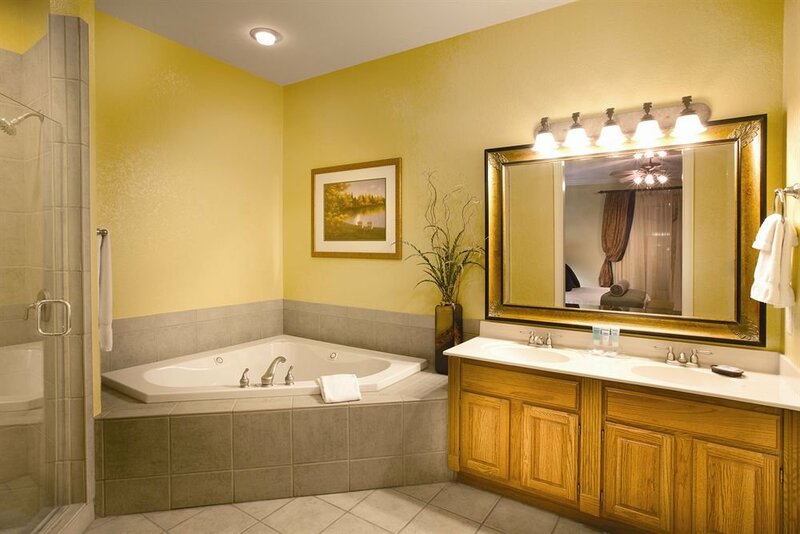 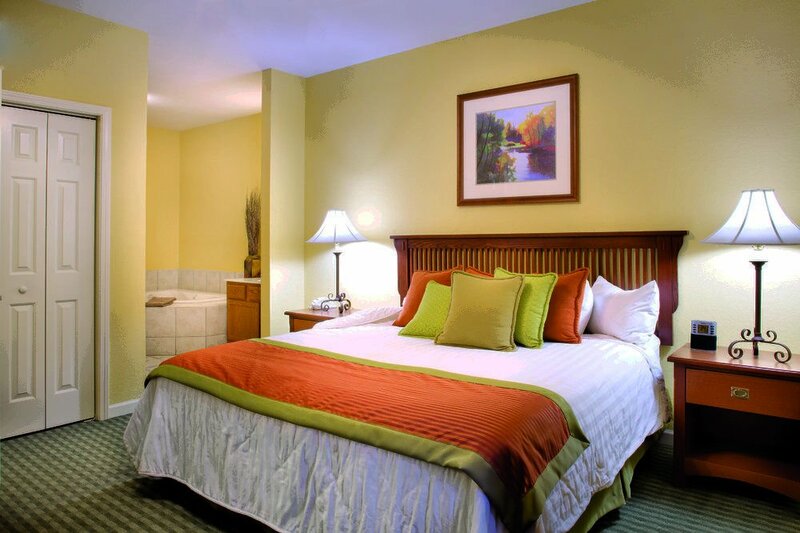 Select rooms feature a soothing whirlpool tub and private balcony.